Home » Development » Does Story Matter? People love stories. You need only go back to your own childhood to understand storytelling’s effect. Picture yourself curled up in a chair or snuggled under a blanket while someone told you a story. My favourites were the ones my Dad told – the adventures of Freddy the frog and Hector the snake – over and over again. Stories produce experiences that imprint themselves on our hearts. Sharing the story of your school’s vision, how you’re living it out, and what your hopes and dreams are for your school’s future will inspire the people who share your values and worldview. Your vision is something they can get passionate about, that moves them at a transforming heart level. So inspire them! Your school has an amazing story to share. Find your voice. People give to a vision that has meaning for them, that evokes shared values. 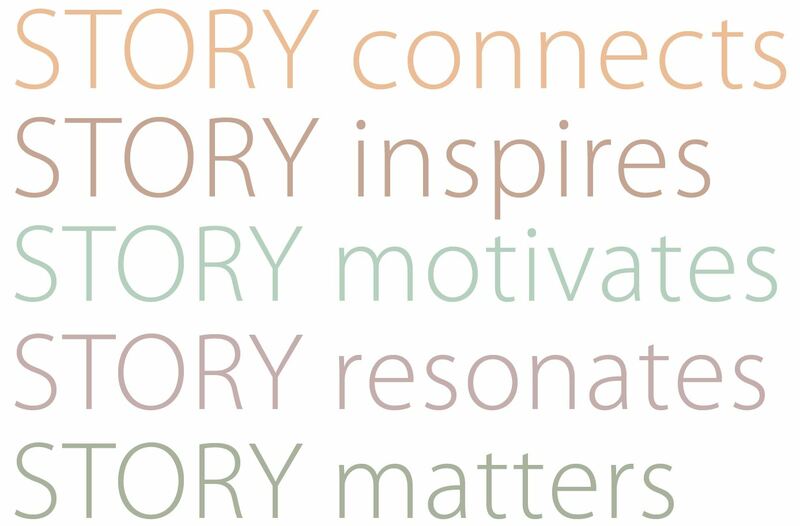 So, knowing that, the story of your vision must resonate with those who are listening to it. “Who’s listening and why are they listening?”4 You need to know. What are their stories? What do they care about? How do they perceive you? And what do they want to know about you? In order to have authentic engagement you need to meet people where they are and share the stories that resonate with them. Yes, STORY matters. So tell your story and “grow real relationships with people, helping them see what God is doing, and then challenging them to have the impact that only they can have.”5 Share the stories that genuinely reflect your school’s vision in action, that are real, relevant and relatable. These are the ones that have the capacity to grow relationships with the people God has given you, inspiring them to join their story with yours.